-Reopened connector between between A main and A long. – For a limited time Katowice 2019 Viewer Pass is available at 50% off. – Two days remaining to make all your Champions Stage Pick’Em predictions including grand final winner and get your gold coin. – Fixed souvenir redemption button showing up for ‘Downloaded’ matches in the Watch tab. Souvenirs can be redeemed from the ‘2019 IEM Katowice’ Matches tab. – Added “auto-fill squad” option for Danger Zone games and made all games to have squads of two players. Deselecting the “auto-fill squad” option allows players to play solo for additional challenge. – Spectators can press alt+number to select spectator targets with numbers greater than 10. – Squads now show their number and color on the overview map for spectators. 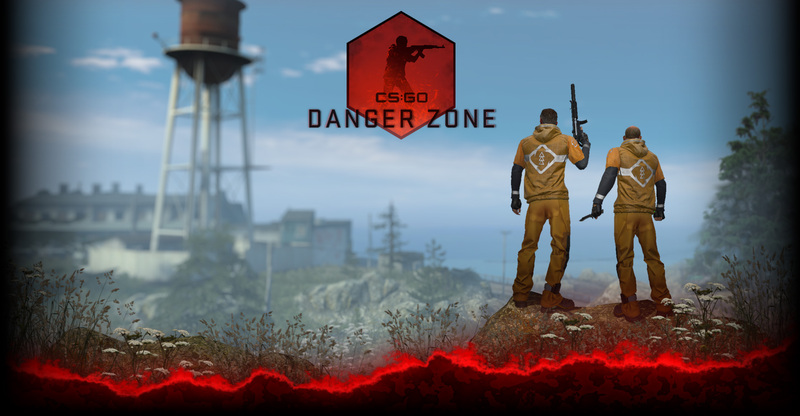 – Number keys now select Danger Zone squads and not individual players. – Spectators can cycle squad members by pressing the same squad number key or “minus” key (this feature is toggled with sv_dz_spec_group_teams). – Next and previous spectator commands will now group players in Danger Zone squads consecutively. -Players on a Danger Zone squad show their spectator panel colored to their squad color. – Updated the Danger Zone squad colors to work better overall with the overview image and make them easier to see. – Player eye lines in spectating and other elements are now colored to match their Danger Zone squad color. – Fixed spectator cameras selecting cameras that were over 2000 units away from the target.